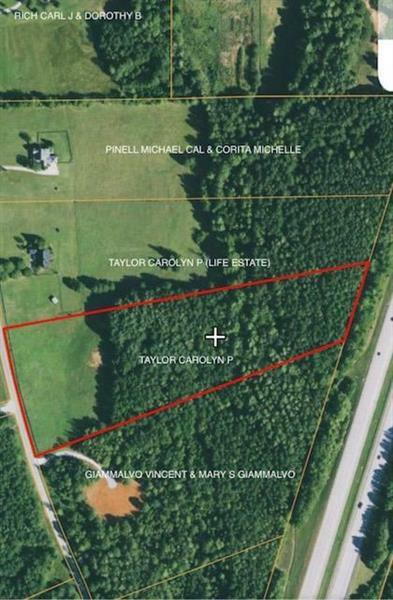 10.73 beautiful acres for a private retreat. Come build your dream home. Convenient to I-85, airport & shopping.